Sleepy Hollow has the potential to be Fall 2013’s breakout hit sensation. It has already been renewed for a second season and has drawn in a large audience but it has flaws. 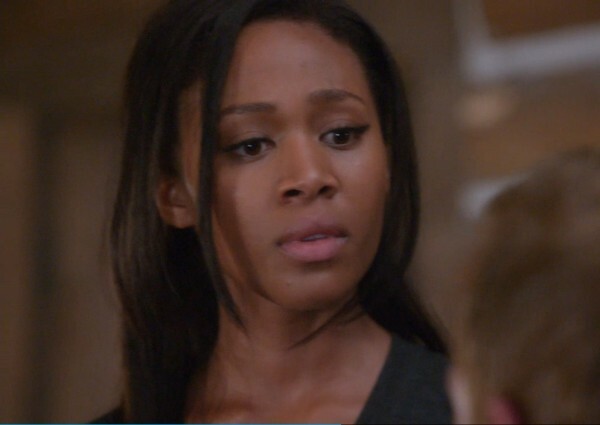 It’s greatest flaw falls into the casting of Nicole Beharie as Abbie. 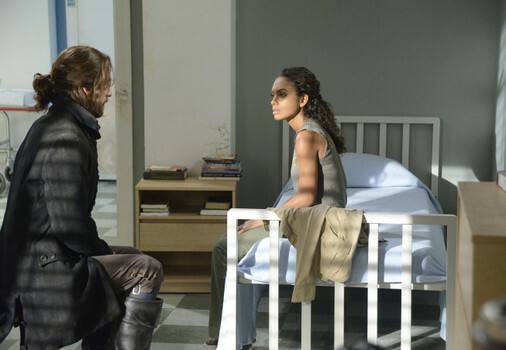 The show is anchored around Ichabod and Abbie and there is absolutely no chemistry between these two characters. Abbie is a boring character in part because of Beharie’s delivery of lines which leaves something to be desired. The remnants of her emotional trauma from childhood are not believable nor endearing and it doesn’t make me, as an audience member, feel empathy for her. This is especially true in light of how she treated her sister Jenny. Turning her back on her sister and letting her stay locked up in a psychiatric hospital for something that they both saw and not bothering to visit her: Abbie is SHADY. Now Jenny, played by Lyndie Greenwood, is the true star of the show and should replace Abbie as the partner of Ichabod. If say, the writers were to have Abbie go missing via kidnapping for a good majority of the season and it fell to Ichabod and Jenny to rescue her I would be all there for that plot line. The chemistry between Ichabod and Jenny is palpable because they are both interesting characters and the actors are giving life to their performances. From their first interaction in Jenny’s psych ward bedroom to their back and forth interplay in the cabin in the woods I just knew that Jenny and Ichabod were meant to be the true stars of this show. Jenny is smart and ready for war and can spar words with Ichabod more profoundly than Abbie. Not to mention Jenny’s backstory is way more fascinating and filled with mystery. The writers need to kill off the straight laced cop Abbie and give us more of loose cannon, ready for action Jenny. Jenny and Ichabod together on missions against Moloch and the Headless Horseman would be an INCREDIBLE pairing unlike any we have seen on primetime TV in years!! I like the character of Abbie but I could easily see Nicole Beharie replaced by Lyndie Greenwood. I’ve had issues with Nicole’s delivery as well. Her lines just seem to fall flat leaving me unconvinced. I can see her ‘acting’, which is not good. I would expect more from someone with her credentials. Lyndie, on the other hand, has been impressive from the beginning. She’s always spot on. Previous Previous post: A surprise from The Neighbors stars!